BMW Motorrad, the name very rarely heard in Indian super bike market, but with the gradually increasing participation of MV Augusta, Triumph, Ducati, Harley Davidson and other Superbike makers in India, BMW Motorrad is gradually picking up in India. 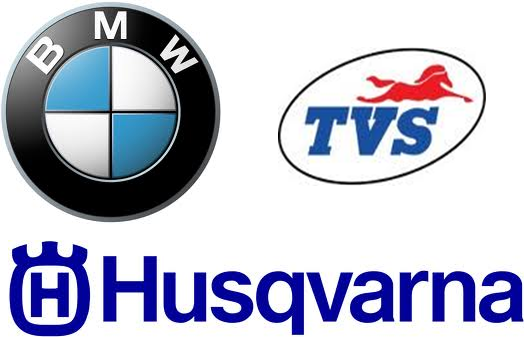 Using its wholly-owned Italian subsidiary Husqvarna to forge a tie-up with Hosur-based bike maker TVS is one of the tasty possibilities with immense ramifications not just for India but also globally. German bike maker BMW acknowledges what has to be the mantra to do the volume business and still stay relevant with its big bikes and that is to have a presence in Asian nations like India, China, Indonesia, Vietnam and Thailand. Trouble is it has no bikes less than 650cc of engine displacement and its scooters are way too trick and technologically proficient to be sold at prices prevalent in Asia. 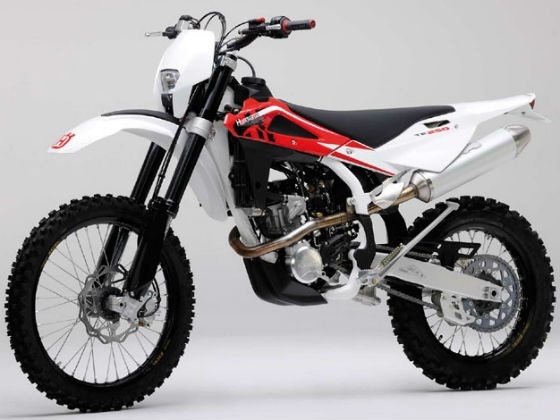 The obvious thing then is to set up an Asian base, preferably with a well established bike maker in the region to make a slew of small capacity machines ranging from 125cc to 250cc straddling various segments of the two-wheeler market. The partnership in India can open immense gates for all the Bike lovers in India and even for the automotive manufacturers, its gonna be a huge advantage, as TVS already is a reknowned brand in India and with BMW coming in India, with its low cost manufacturing techniques and engineering skills, the duo could be a serious threat to the other bike manufacturers in India. In the mean time, BMW Motorrad also showcased its line up for 2013, Click here for details.Stay tuned for more information.